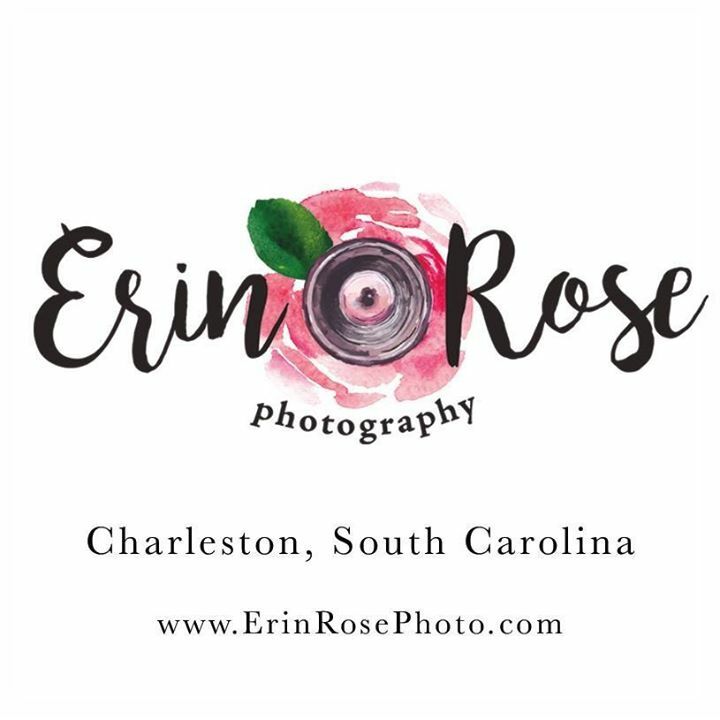 Thank you for your interest in Erin Rose Photography. I love being able to capture your family's history and milestones and will make every effort to ensure your satisfaction. I specialize in family portraiture and outdoor intimate weddings and also have a home studio. Please contact me for more information and like the page to stay up to date on specials and contests.